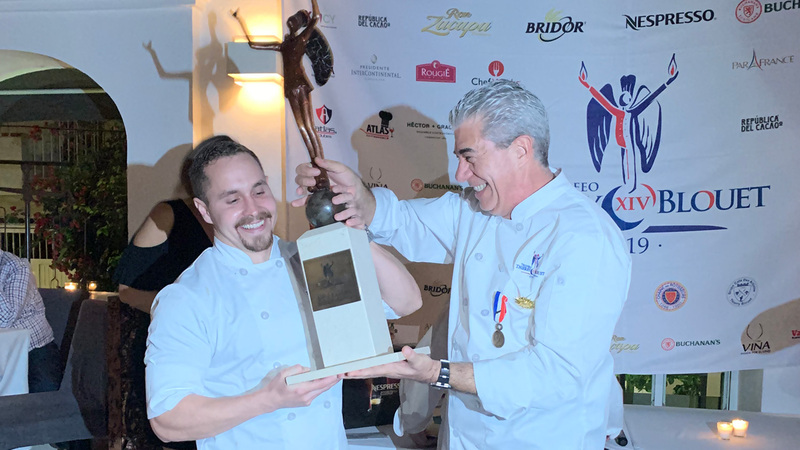 On March 9th, 12th and 15th, 2019, the 14th Thierry Blouet Trophy was held in Mexico City, Puerto Vallarta and Guadalajara, respectively. Founded 14 years ago as an initiative of chef Thierry Blouet, owner of Grupo Café des Artistes, the Thierry Blouet Trophy is a prestigious contest for chefs that aims to concentrate, promote and reward the gastronomic talent of Mexico, giving them the opportunity to show their creative skills with established guidelines, to be evaluated by a specialized jury that was headed by chef Gerard Dupont, honorary president of the Académie Culinaire de France. 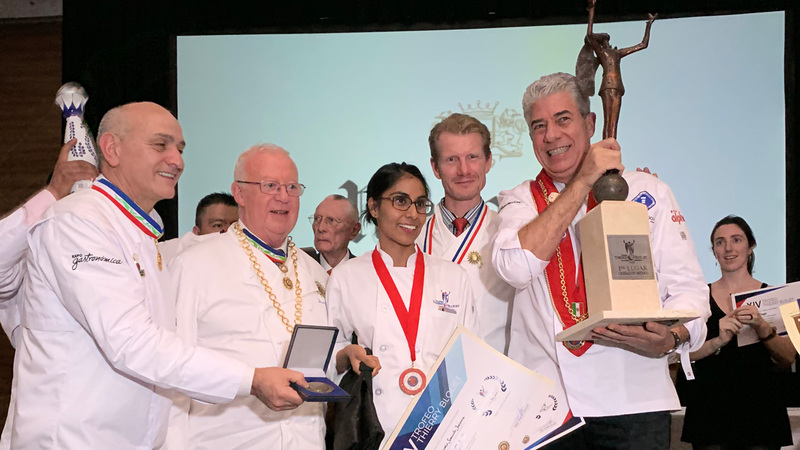 During the hard-fought competition, a wide variety of dishes were presented and below we showcase the winners for each venue. Darinka Saucedo Guevara, from Almara Restaurante in Mexico City. 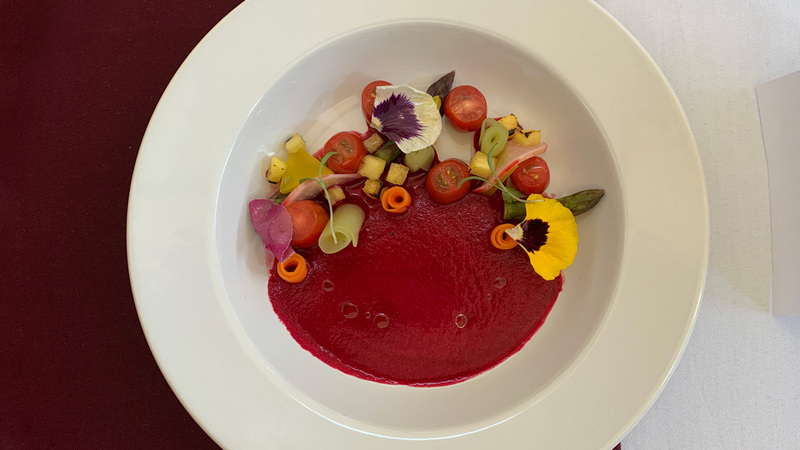 · Appetizer: Vegetarian beet aguachile. · Main Dish: Confit of wild chicken in foie gras sauce. 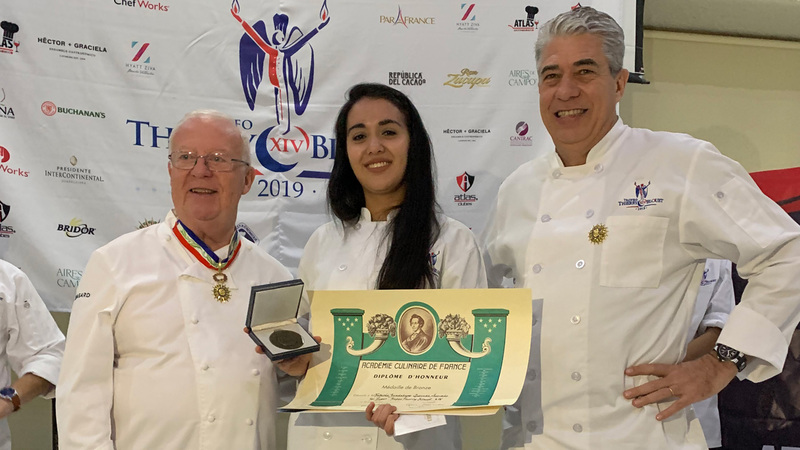 Darinka Saucedo will represent Mexico in the world contest Jeunes Chefs Rôtisseurs of the Chaîne des Rôtisseurs, in Canada during September 2019. Juan Carlos Tah Montejo, from Grand Velas in Riviera Maya. Jesús Alberto Romero Campos, from Las Mañanitas hotel in Cuernavaca. Darinka Saucedo Guevara / Appetizer: Vegetarian beet aguachile. 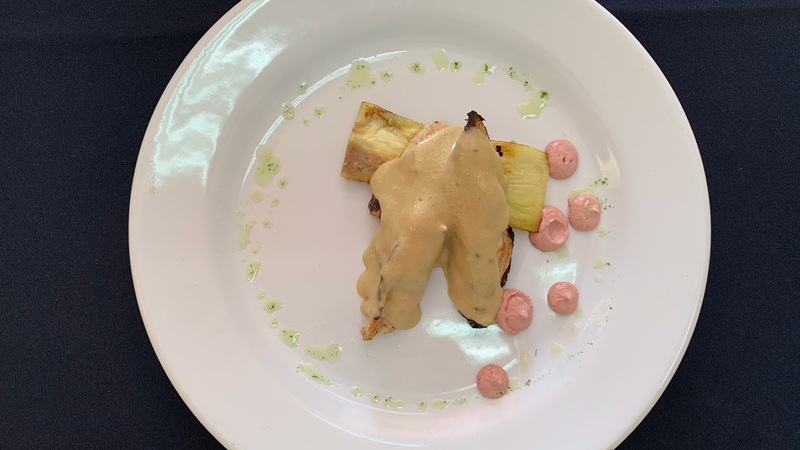 Darinka Saucedo Guevara / Main Dish: Confit of wild chicken in foie gras sauce. Darinka Saucedo Guevara / Dessert: Crispy surprise. Gastronomic School of the Centro Universitario de la Costa (UdeG). Eduardo Zorrilla Castro, from Four Seasons Resort in Punta Mita. 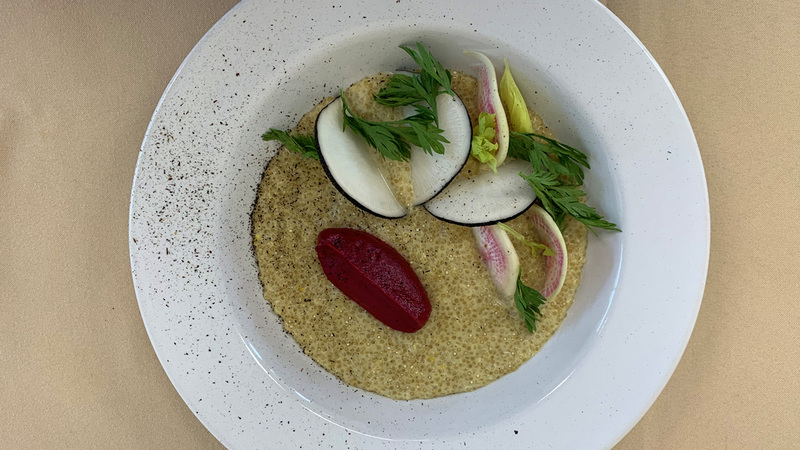 · Appetizer: False risotto of quinoa and pore. 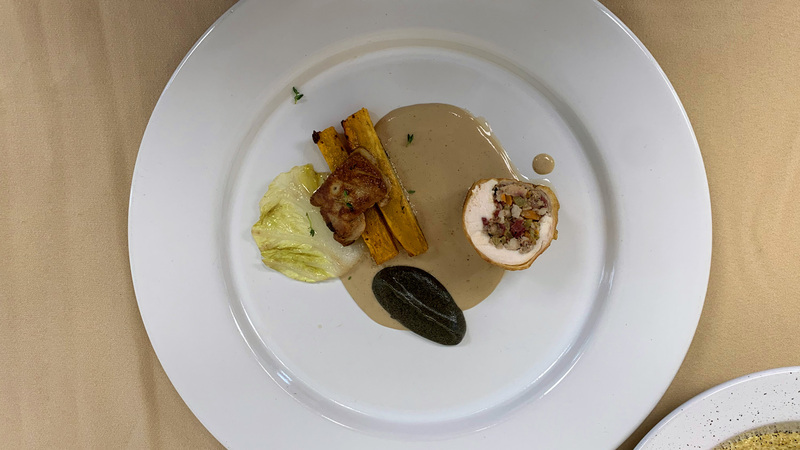 · Main Dish: Chicken ballotine filled with sweetbreads, foie gras and au lait sauce. 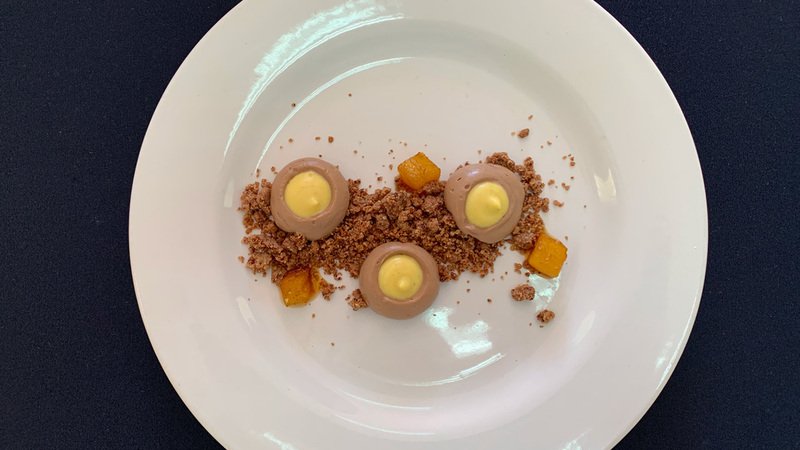 · Dessert: Chocolate and orange mousse. María Magdalena Juárez Soto, from Azur restaurant of Grupo Vidanta in Nuevo Vallarta. Ricardo Ivanhoe Álvarez Álvarez, from hotel Grand Luxxe in Nuevo Vallarta. Eduardo Zorrilla Castro / Appetizer: False risotto of quinoa and pore. Eduardo Zorrilla Castro / Main Dish: Chicken ballotine filled with sweetbreads, foie gras and au lait sauce. 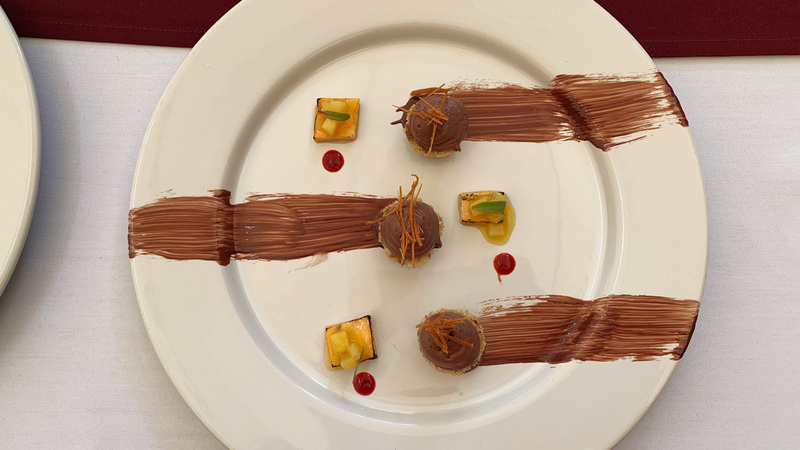 Eduardo Zorrilla Castro / Dessert: Chocolate and orange mousse. Fabiola Guadalupe Quezada Acevedo, from Bruna Restaurante in Guadalajara. 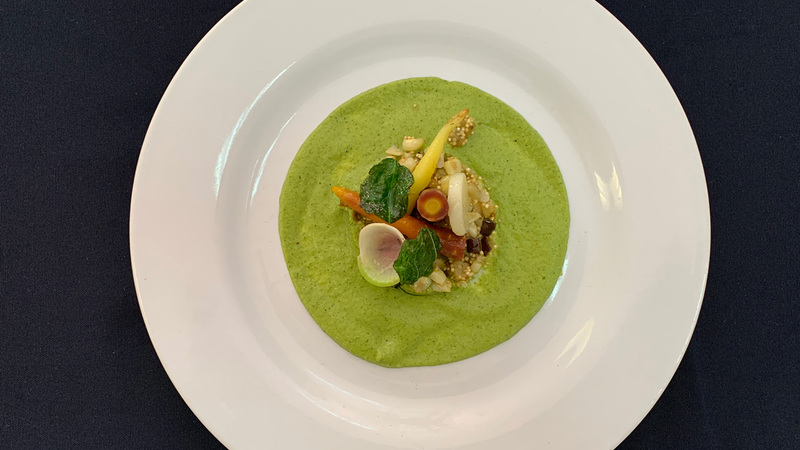 · Appetizer: Esquites and quinoa stew with epazotes. · Main Dish: Chicken in foie gras sauce. 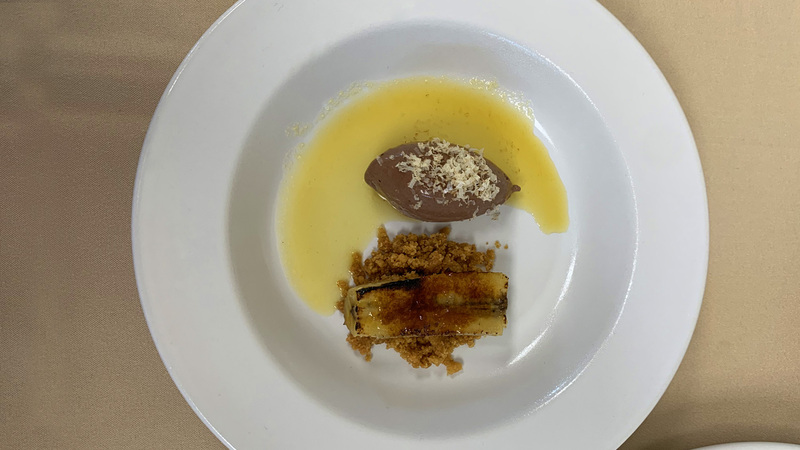 · Dessert: Chocolate and beer mousse. 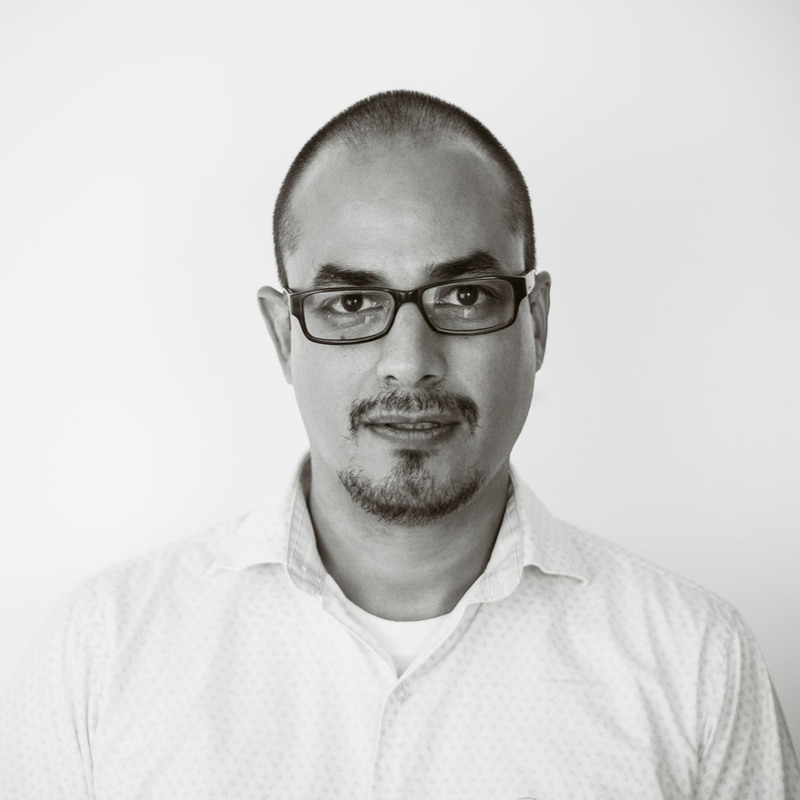 José Gibrán Duarte Quezada, from Universidad de la Vera Cruz in Zacatecas. Mario Rodríguez Tapia, from JW Marriott in Los Cabos. During the contest, participants prepared a three-course menu within a certain time limit. 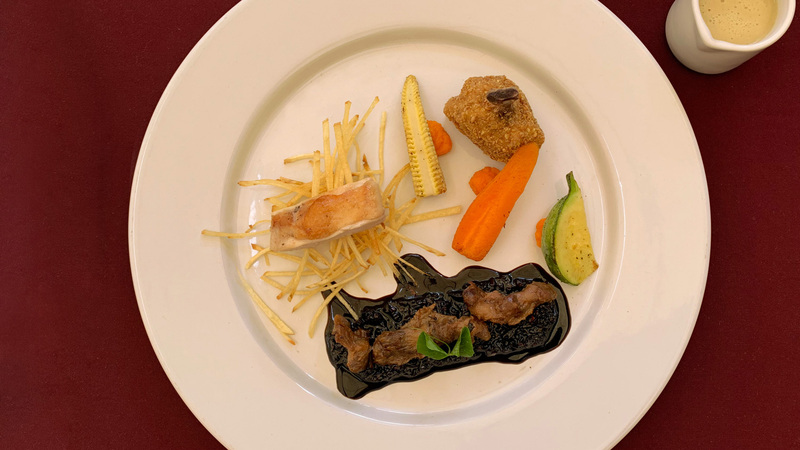 While for the appetizer and dessert the contestants were limited to the ingredients that they took out of a surprise basket, for the main dish they used as base organic chicken, foie gras and confit duck gizzards. Fabiola Guadalupe Quezada Acevedo / Appetizer: Esquites and quinoa stew with epazotes. Fabiola Guadalupe Quezada Acevedo / Main Dish: Chicken in foie gras sauce. Fabiola Guadalupe Quezada Acevedo / Dessert: Chocolate and beer mousse.